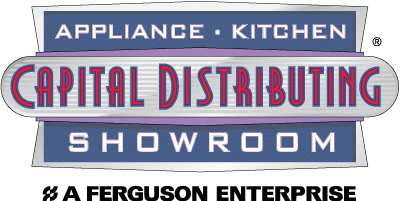 Thermador & Bosch Red Tag Savings Event! Dacor Live Cooking Demo at Capital This Friday! Join us for the Live Cooking Demo with on Dacor at Capital This Friday, Sept 15th 1-3pm! Learn more about MIELE appliances this Saturday at Capital! Join us to learn more about Miele appliances and experience a live cooking demo! This year marks our 45th Anniversary! Click our newsletter link below to see our neat timeline of Capital!